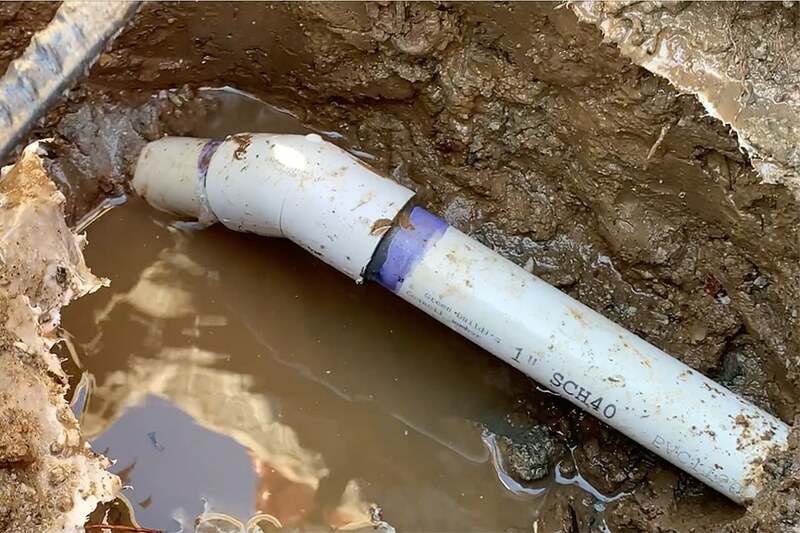 Finding leaks in irrigation systems can mean listening to pipes beneath soil, concrete and other hard surfaces that would otherwise involve digging and breaking concrete to find the leak. 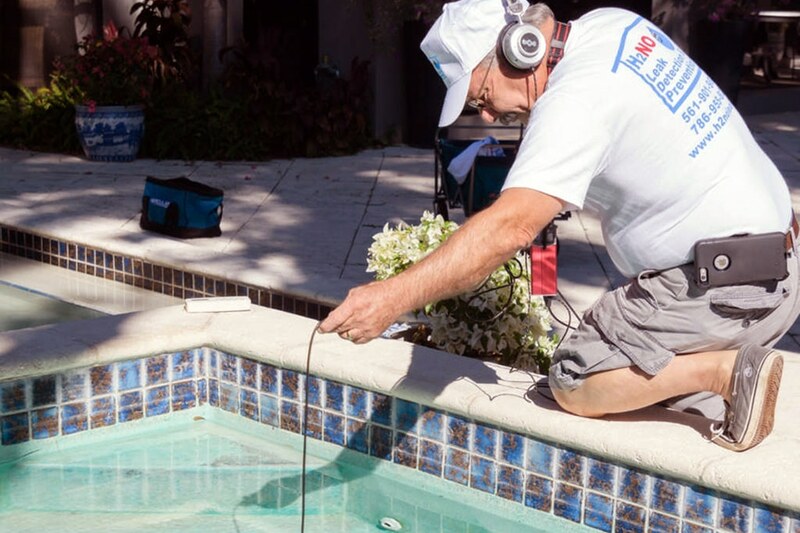 Using LeakTronics listening equipment, irrigation specialists can accurately locate the precise location of a leak in a pipe and avoid costly efforts to dig for hours. 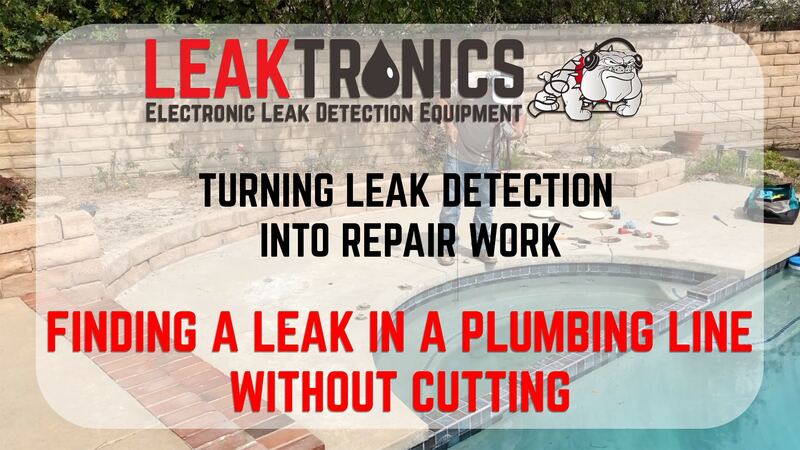 LeakTronics, the leading manufacturer of non-invasive leak detection equipment, offers the Irrigation Leak Detection Kit to isolate leaks and save time and money when making repairs. 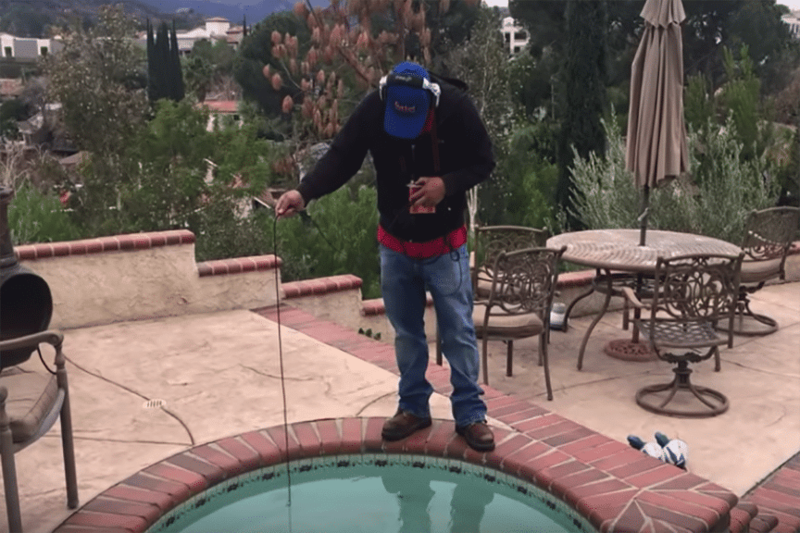 In this video, we use the LeakTronics pressure test rig and soil probe to map and trace the irrigation pipes and hear the leak under a driveway. Learn more about the Irrigation Leak Detection Kit by visiting http://leaktronics.com.